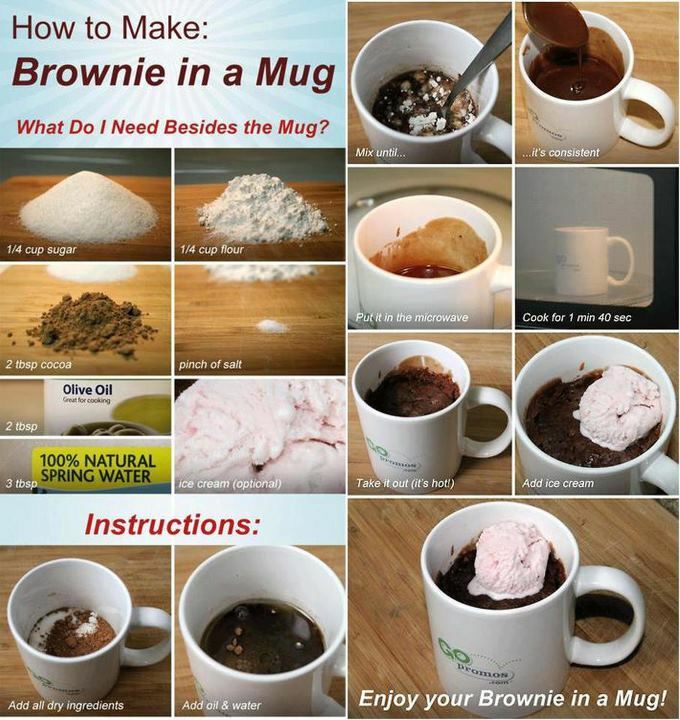 Seen this recipe to make a mug brownie from Pinterest and other places online. I just had to try. It seemed so easy to make. All I needed was sugar, flour, cocoa, salt, olive oil and water. 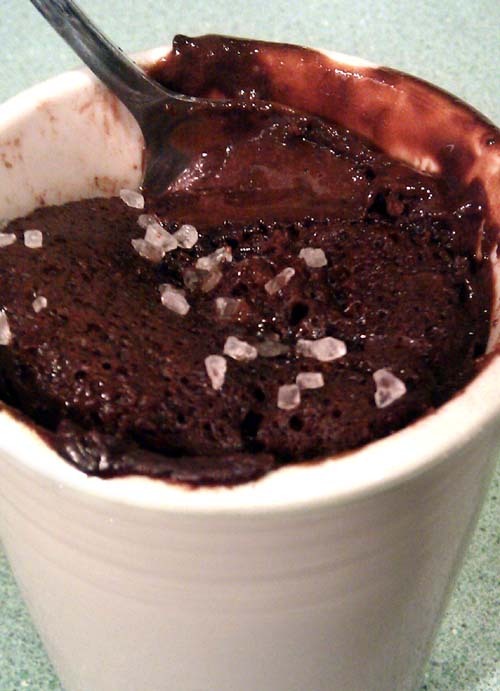 Added a pinch of sea salt instead of ice cream. Tastes soo good!